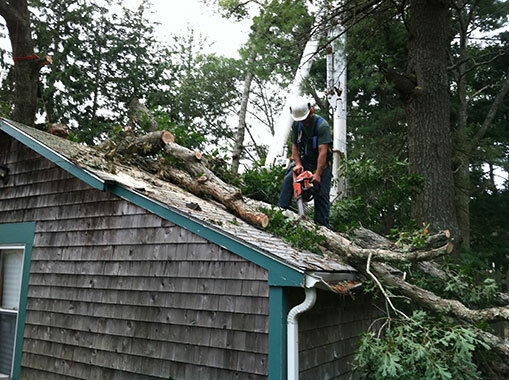 Owner John Boreland and his team at New England Tree Works offer a variety of tree care services, including tree removal, tree pruning and maintenance, and stump grinding. They serve residential and commercial clients in and around the Plymouth, Massachusetts, area, and are a Better Business Bureau accredited business. 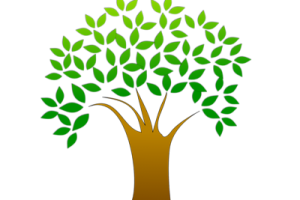 John holds a Certified Arborist credential from the International Society of Arboriculture, and their crew members are knowledgeable, experienced, and dedicated to providing their clients with top-notch tree care services. Maintaining the beauty and health of your trees will not only improve the appearance of your yard, but boost your home’s property value, as well. 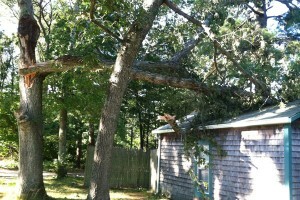 It’s an important task, for outstanding tree removal, pruning, and maintenance in the Plymouth, Massachusetts, area, New England Tree Works is the one you can trust.